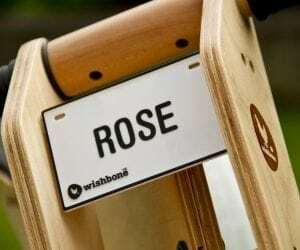 Wishbone Design Studio is the creation of two NZ parents living in New York city back in 2005. 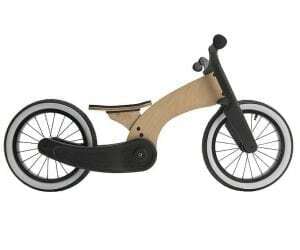 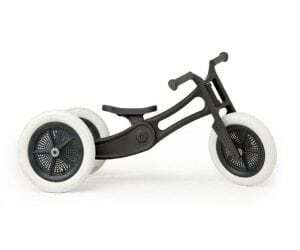 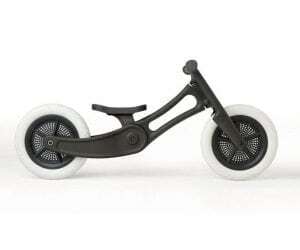 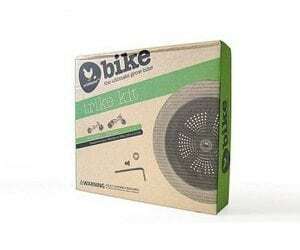 The first Wishbone Bike was born out of wanting to give the kids a taste of the childhood they had. 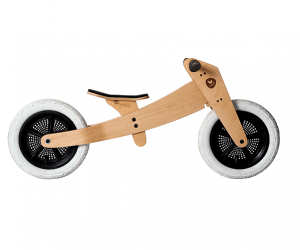 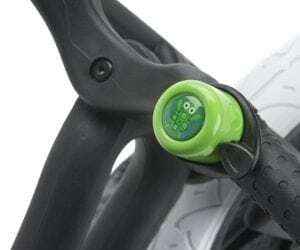 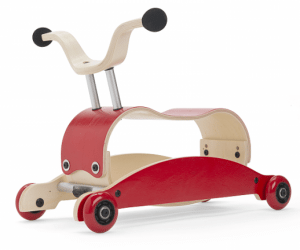 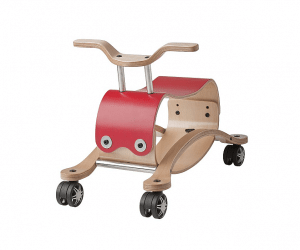 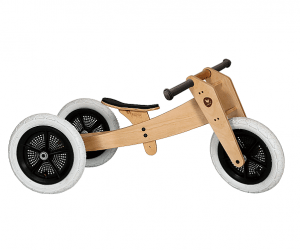 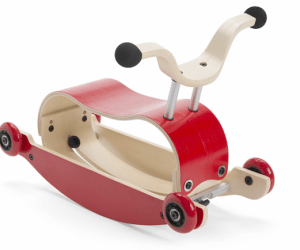 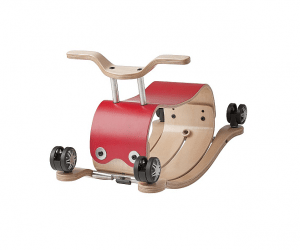 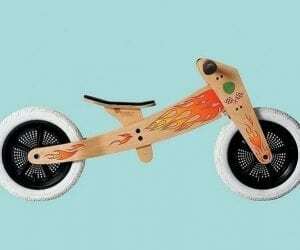 From innovative 3in1 Trikes, Balance Bikes, Ride-ons and Wagon galore! 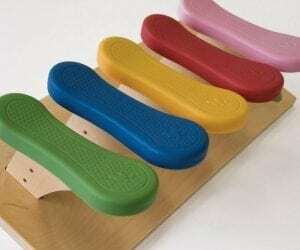 Their award winning products are sold around the globe. 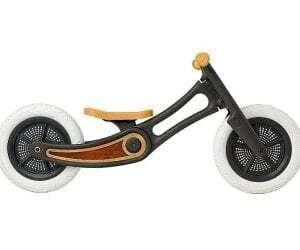 Their quality control is tight so you can always rely on a safe, high class product.